16-year Coca-Cola Company veteran Lori George Billingsley was recently named chief diversity & inclusion officer. 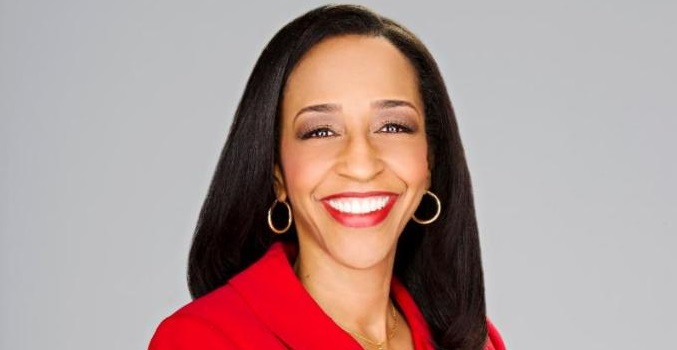 According to Jennifer Mann, SVP and chief people officer and chief of staff for Coca-Cola president and CEO, George Billingsley will lead the company’s global diversity and inclusion center of excellence, including the diversity, inclusion, and workplace fairness teams for North America. Prior, George Billingsley served as Coca-Cola North America’s VP of community and stakeholder relations, a role she has held since March. During her tenure at the soft drink giant, she has led the company’s 5by20 women’s initiative, which aims to enable the economic empowerment of 5 million women entrepreneurs across Coca-Cola’s supply chain. Before joining The Coca-Cola Company, she was a VP at Porter Novelli in Washington, DC, and started her own consultancy, LG Communications. A 2015 Network Journal 25 Influential Black Women in Business honoree, George Billingsley is a Howard University graduate and received the 2010 Howard University John H. Johnson School of Communications Global Visionaries Award for excellence in leadership and service.